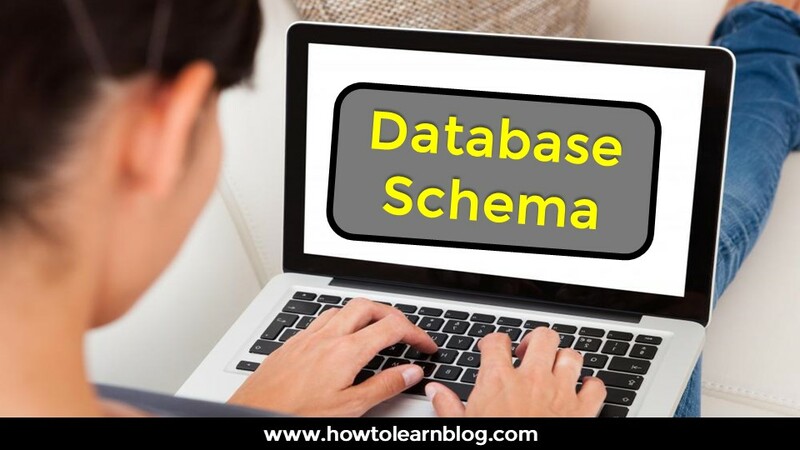 Home Web Tutorials What is Database Schema? Explain or define database schema? The schema is an organization or structure for the database, which represents the logical view of the entire database. It shows how the data is organized in the database and how the relationship between them is. Database designers design Schema, so that programmers can easily understand the database and make the database usable. Typically, schema is stored in database dictionaries. The main purpose of database schema is to identify different tables and fields of each table, and schema also describes how the relationship between tables is. It helps in identifying constraints in the system. Subschema is the subset of the schema, and Subschema also inherits the same property as the schema. The schema can be divided into two parts. Physical schema defines how data is represented in dbms and how the data is stored? This schema defines all the logical constraints that are applied in storing data. A logical schema is a conceptual model of data. You must tell us through a comment. We are eagerly waiting for your comments. If you have any questions or suggestions, then tell us we will publish it here within a day or two and yes, yes we must share the post.